Brian Cox’s Wonders of Life iPad and iPhone App Gallery – PHOTOS! 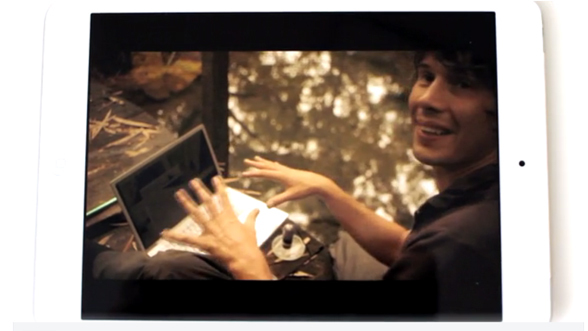 Brian Cox’s Wonders of Life is a brand new app that’s out right now on iPad and iPhone. We’ve put together a gallery with some of our favourite bits. Just click on a photo to enlarge it! The app is a follow up to Brian Cox’s Wonders of the Universe which was one of Apple’s Best Apps of 2012, so it’s set to be pretty huge. You get to go on an adventure with Brian Cox from the BBC ‘Wonders’ TV shows to see some of Earth’s most amazing climates, continents and find out the secrets of life in these places. Brian Cox’s Wonders of Life is out right now on iPad and iPhone in the App Store and costs £3.99. Click here to find out more and download the app!